A little later than hoped, but still fabulous. 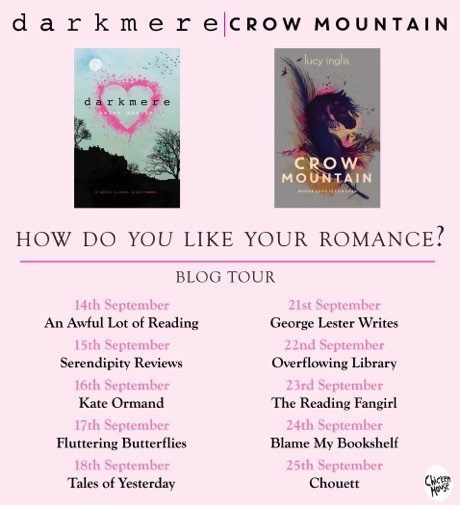 I am so pleased to welcome Lucy Inglis on the blog to talk about the setting for her YA romance, Crow Mountain as part of the How Do You Like Your Romance blog tour. 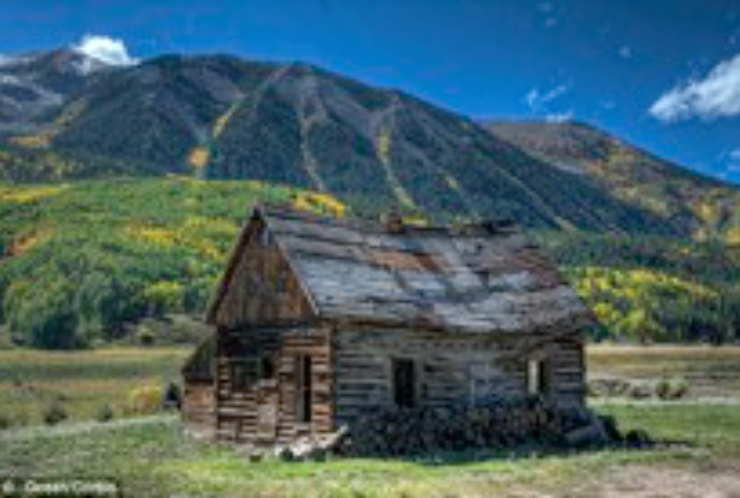 When I first had the idea for Crow Mountain, I knew I wanted it to be ‘a wilderness book’, set on the American Frontier in the nineteenth century. Specifically, I wanted to write about the near-extinction of the American Plains Bison over a twenty year period. The bison, commonly referred to as the buffalo, numbered around 25 million in 1869, but only 541 in 1889. 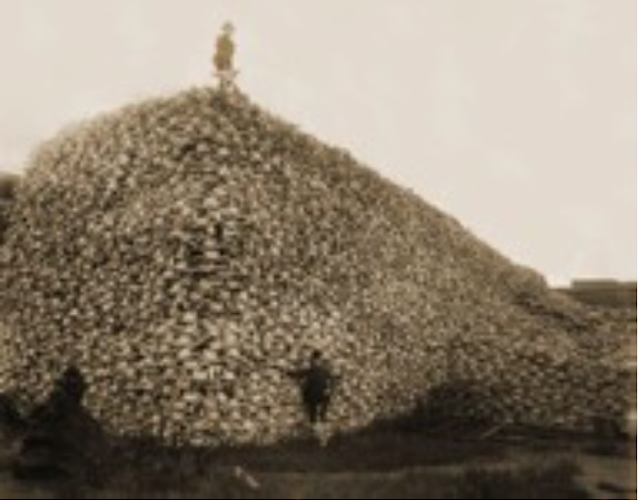 The horror of such a slaughter had so many implications, particularly for the Native American people who used the buffalo as their main source of food and clothing. I read a lot about how the last buffalo were saved and preserved on ranches, and how the arrival of so many white hunters changed the American West. The research led me time and again back to Montana. 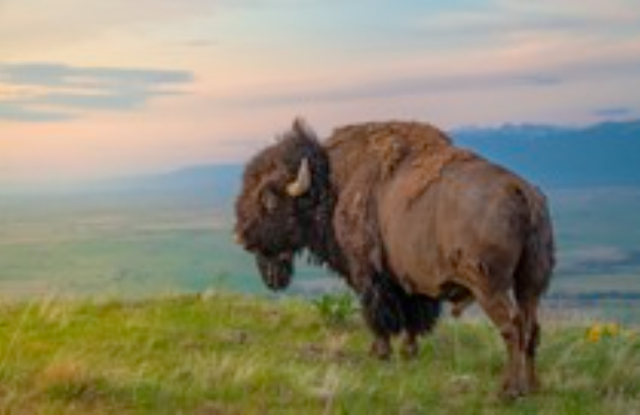 Montana also worked brilliantly in terms of plot, as it is home to many different First Nation tribes, and has been a key state in reintroducing buffalo to the wild. 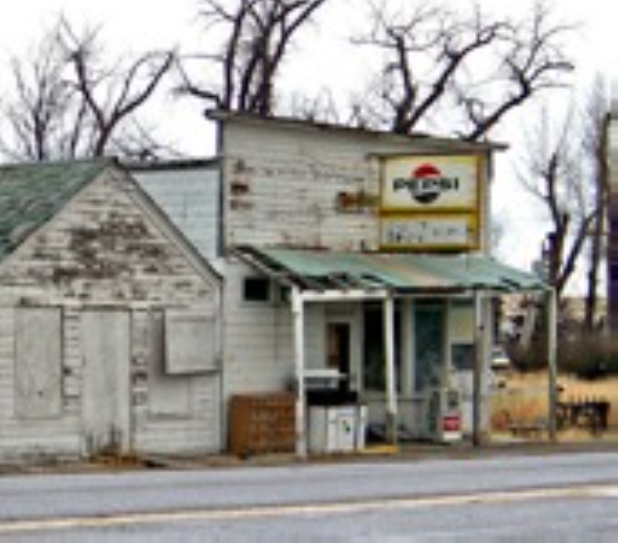 I began to read everything I could about the state, and its history, and what goes on there now, even down to following high school football (one of the main protagonists, Cal, played as a quarterback when at school) and reading about local restaurants on Tripadvisor. I read about settler marriages. And divorces. The beautiful alpine wilderness of Montana, and in particular the Glacier National Park and St Mary Lake. I read about the railroads. The American Civil War. The terrible subjugation of the Native American people as the US government fought a hypocritical war to free the Southern slaves. And the extermination of millions of buffalo. on people who abandoned everything they knew to make a new life on the edge of a new world? The horror of exterminating a species? I put it back. Yet as I looked at it, I saw my characters. Nate, Emily (the 1867 characters), and Hope, Cal (the present day characters). I knew what they looked like and who they were and the story that had been nothing more than a few strands of daydream was almost written for me. My host returned. I grabbed Montana and paid. Arriving home, I began to search for images from both the nineteenth century state, and the modern one to build a storyboard. (I always do this for fiction, on a jigsaw puzzle board. They’re full of photos of ‘the cast’, as well as settings and character notes.) 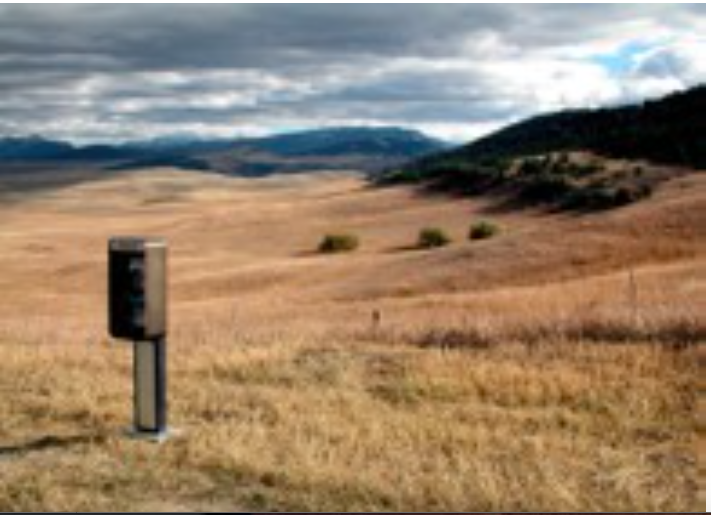 I mentioned to my brilliant friend Rob Baker, @robnitm, that I was writing a book set in Montana and he sent me lots of images he’d taken when filming a documentary out there, such as this one. Nate is a pioneer, horse-trader and veteran of the American Civil War. He grew up in an Indian village after his mother married into the tribe. He is a real loner, and at first, not particularly friendly to the English girl, Emily, he rescues from an accident. 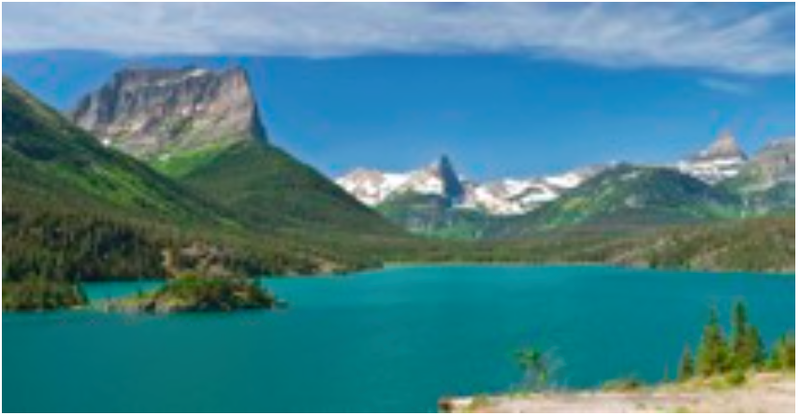 I settled on Upper St Mary Lake in the Glacier National Park for Nate’s home, and spent a lot of time on cabinporn.com finding images of the most remote and magical cabins in the US so that I would have a definite idea of the space both couples end up inhabiting. My ‘view from the cabin’ on Upper St Mary Lake. I’m happy so many people feel I’ve captured Montana, both then and now. Immersing myself in the state meant that when my characters came, I felt I could do them justice. 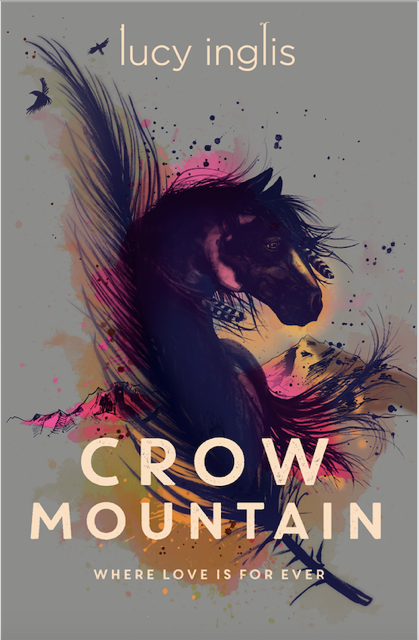 Crow Mountain is a pair of love stories featuring utterly mismatched characters: two English girls who fall in love with not only Americans, but Montana itself, its wildness and sometimes its shabby eccentricity! 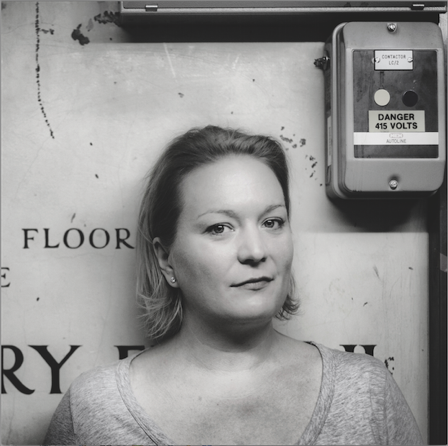 Thanks Lucy for a fabulous post. If that doesn't have you rushing out to buy the book, then check out the blurb below. I am adding this to my TBR after seeing all the wonderful posts on this blog tour! !